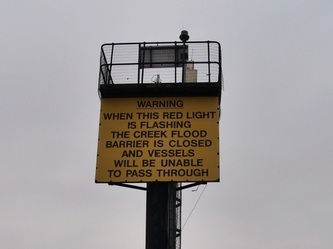 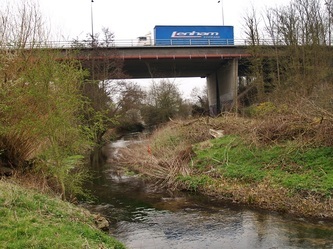 Farout to the south east of London The River Darent is a Kentish tributary of the Thames (mostly) just within the M25. 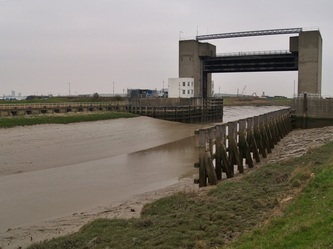 Shaune Wall, a Wikipedia sub-editor explained to this website: "The word 'Darenth' is frequently found in older books and maps [incorrectly] describing the river. 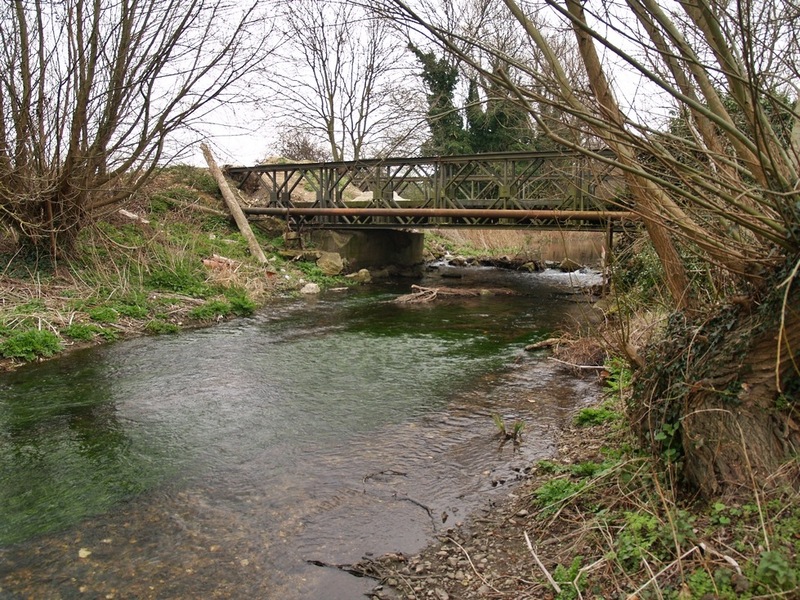 Bartholomew's Gazetteer (1951) demonstrates that Darent means "clear water". 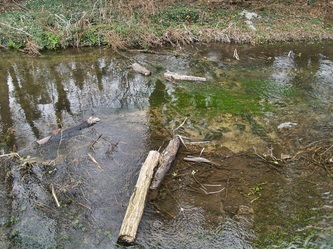 Considering that it runs on a bed of chalk (calcium carbonate) and its springs rise through chalk, this is not surprising. Darenth Parish (through which the river flows) derives its name from a Celtic phrase 'stream where oak-trees grow' (Irish: "dair" = 'oak-tree', "abha" = river ) (compare e.g. "Derwent") The confusion is excusable but the "stream where the oak trees grow" is the Darent" . 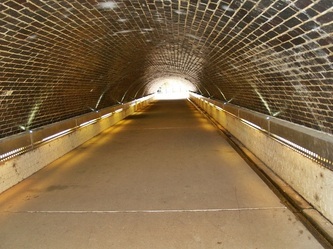 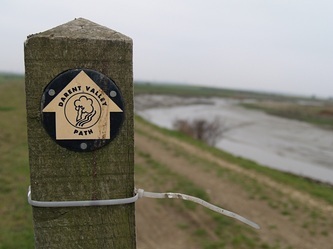 The Darent is over 20 miles in length. 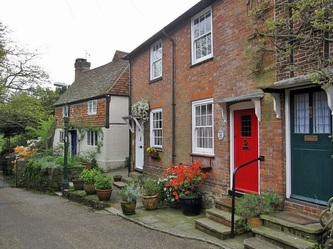 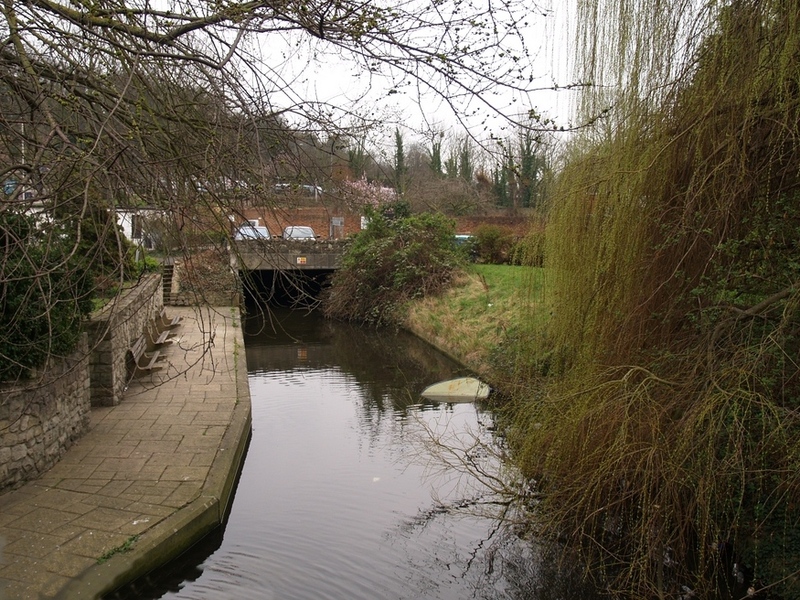 It rises in several springs around the village of Westerham in Kent. 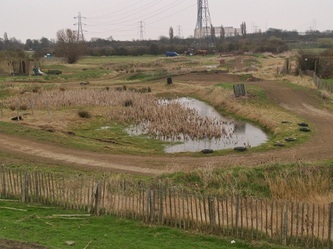 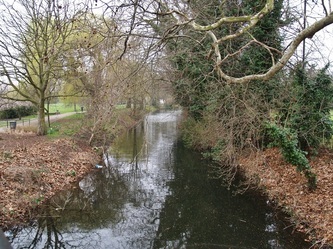 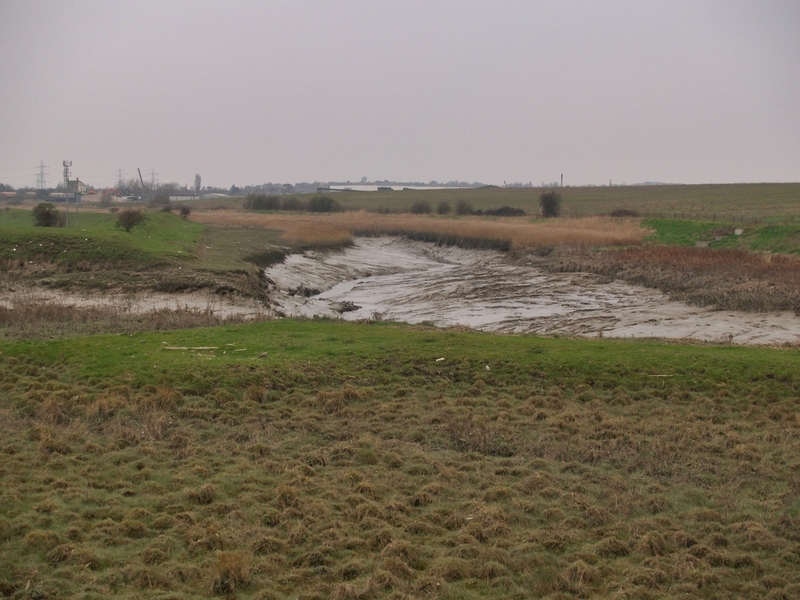 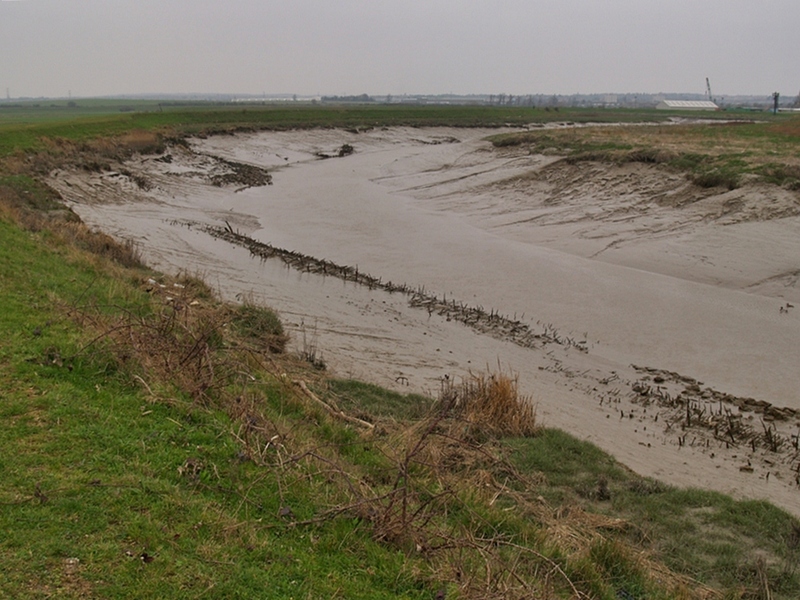 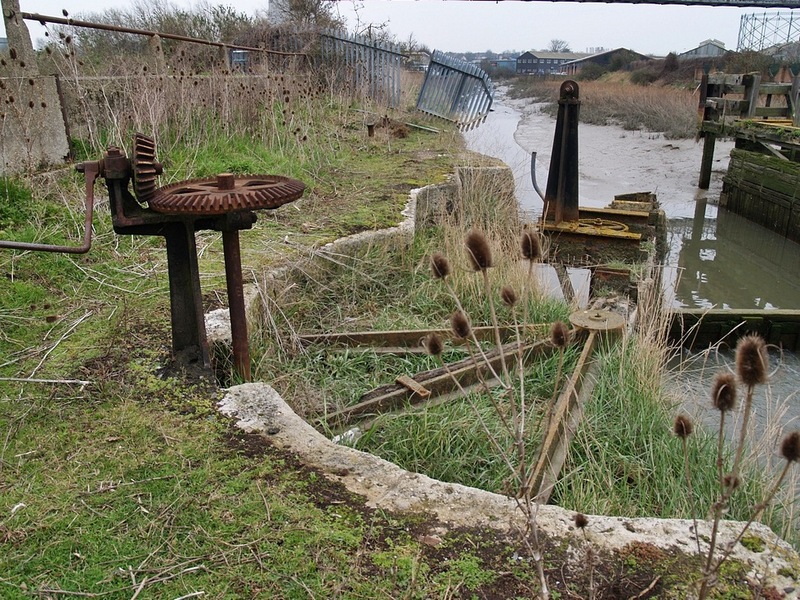 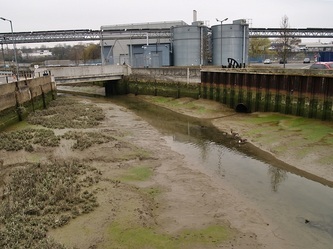 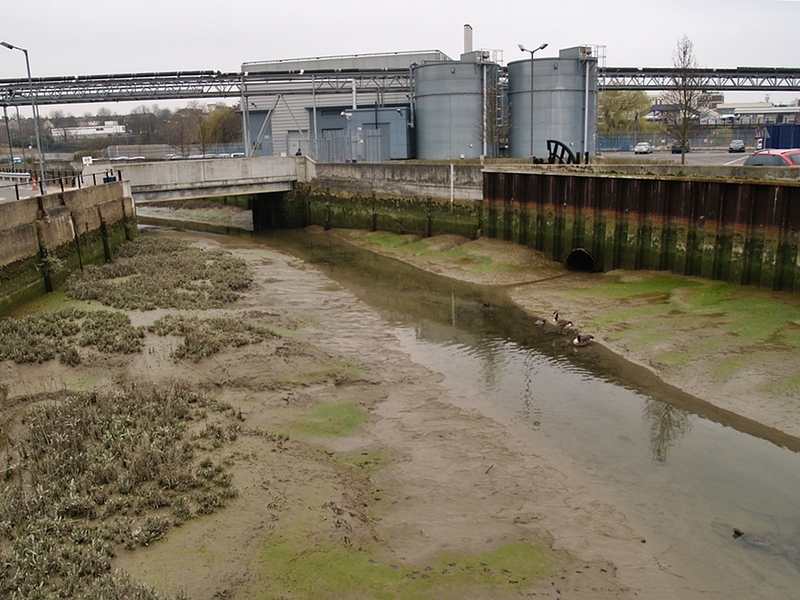 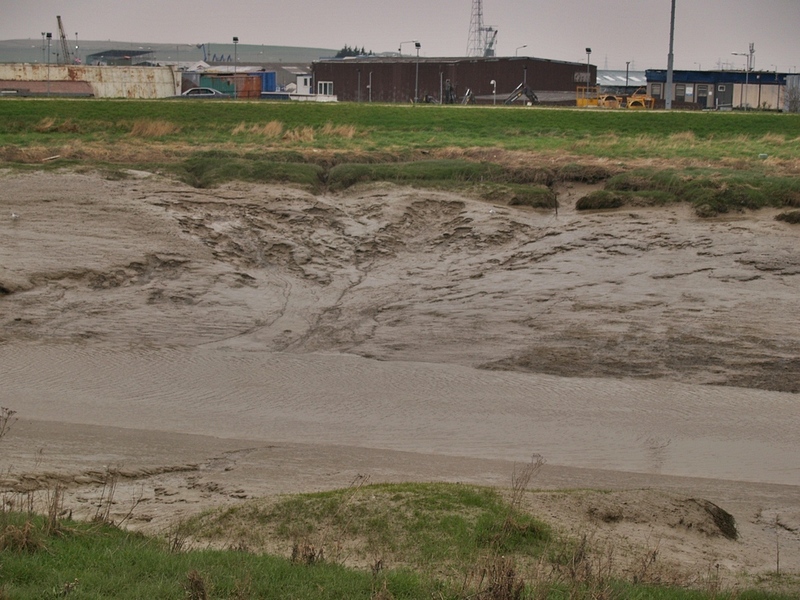 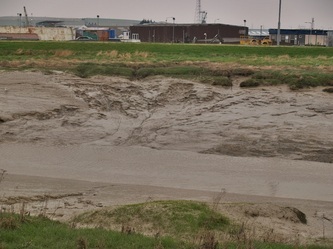 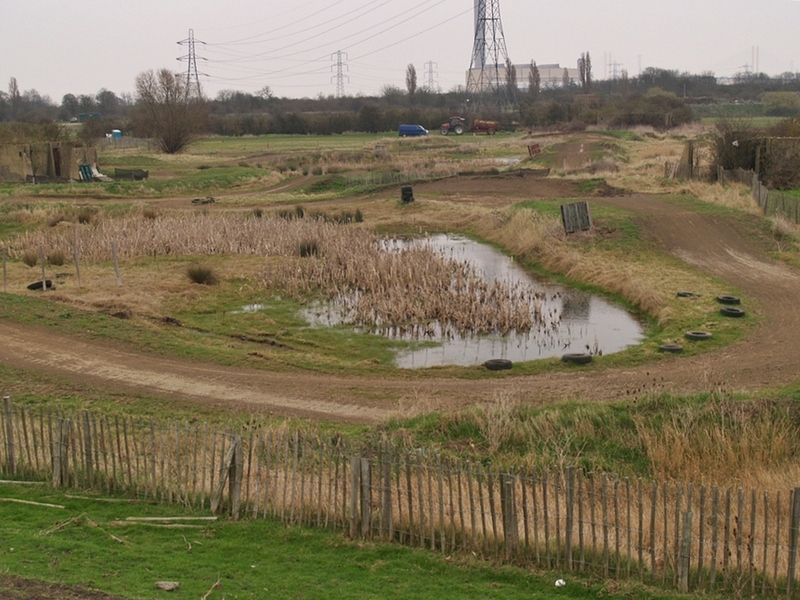 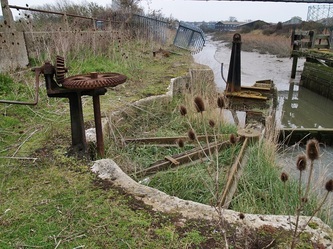 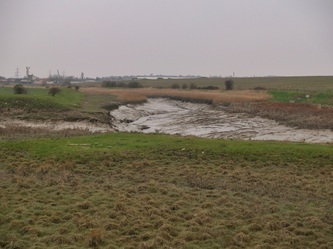 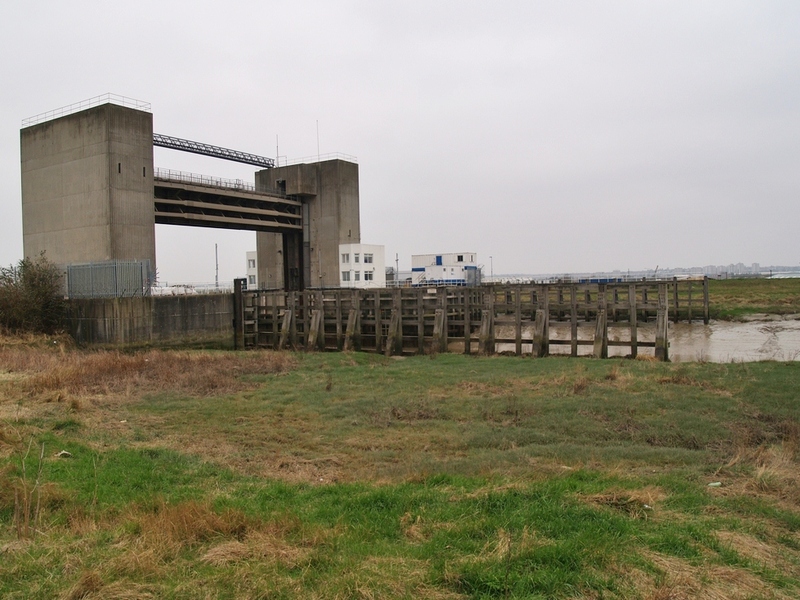 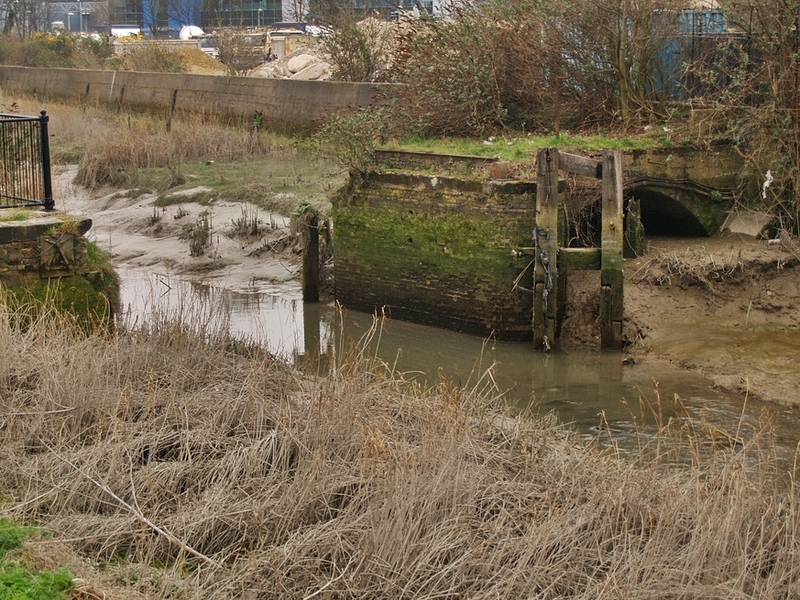 The tidal part of the river is known as the Dartford Creek. 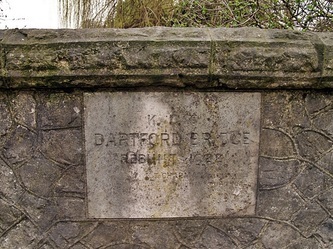 Dartford being a contraction of Darent-ford.There are records of a ford operating in Roman times. 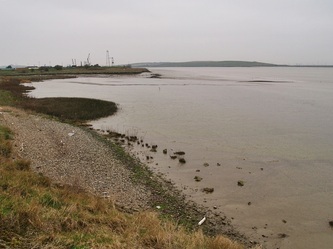 A ferry, operated by a hermit, was established there by 1235. 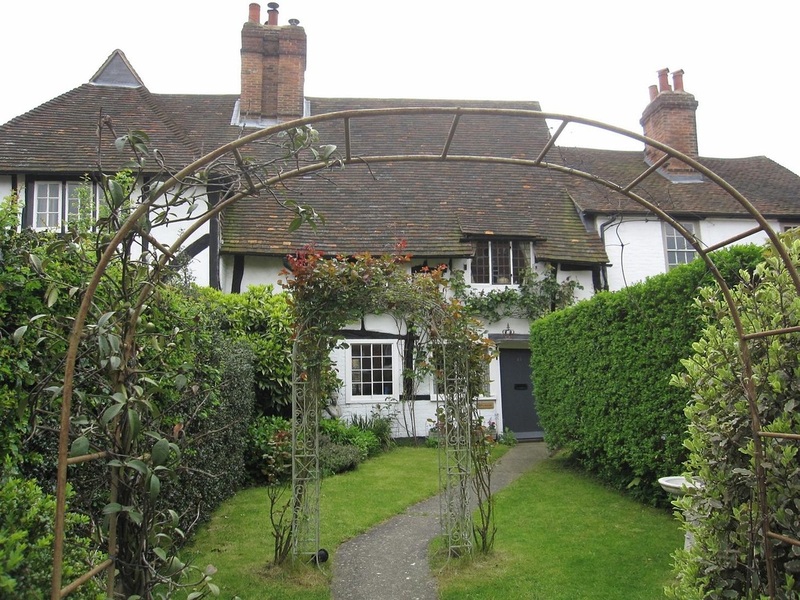 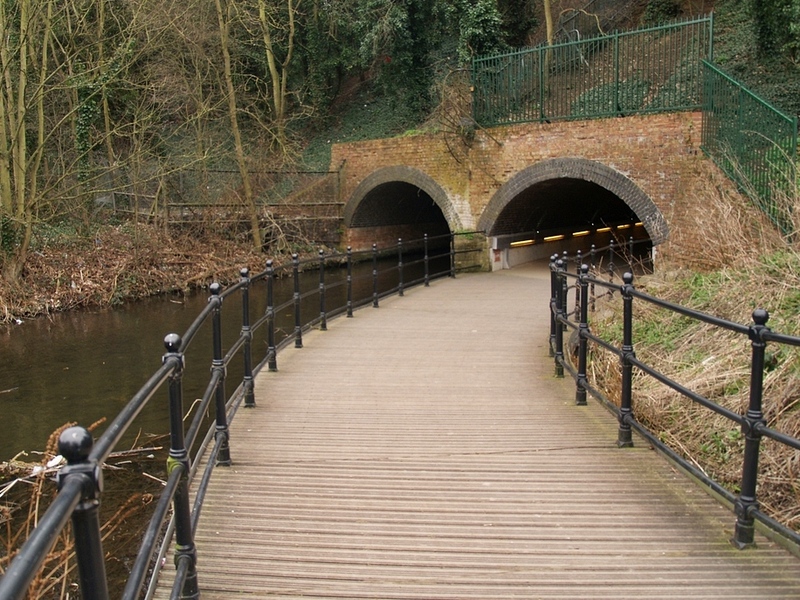 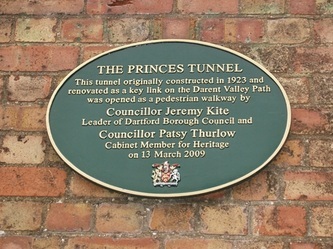 The post of hermit continued until 1518, long after the first bridge was built (a footbridge, constructed during the reign of Henry IV (1399–1413) and surviving until the mid-18th century). 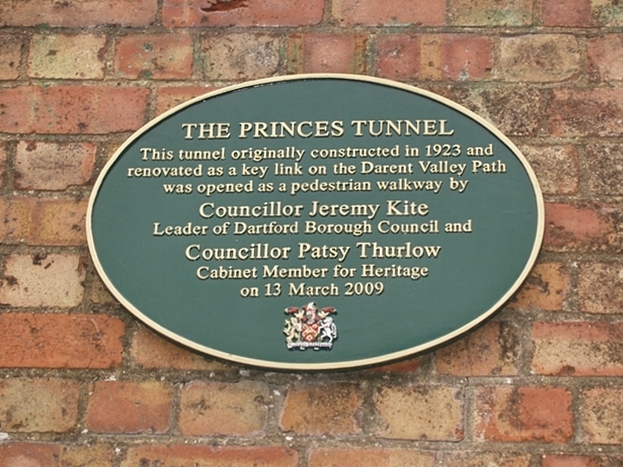 Queen Elizabeth II Bridge & Dartford Tunnel. 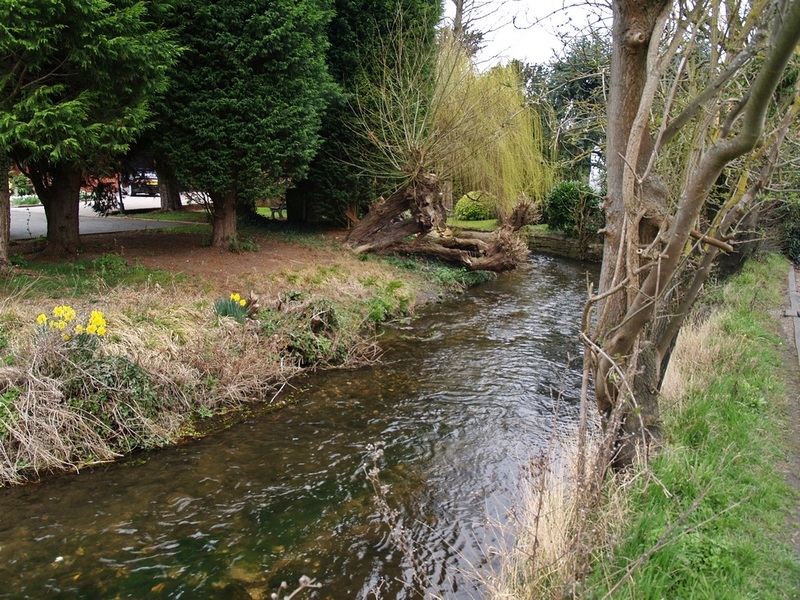 The landscapes of the river's valley were painted in a visionary manner by the early Victorian artist Samuel Palmer. 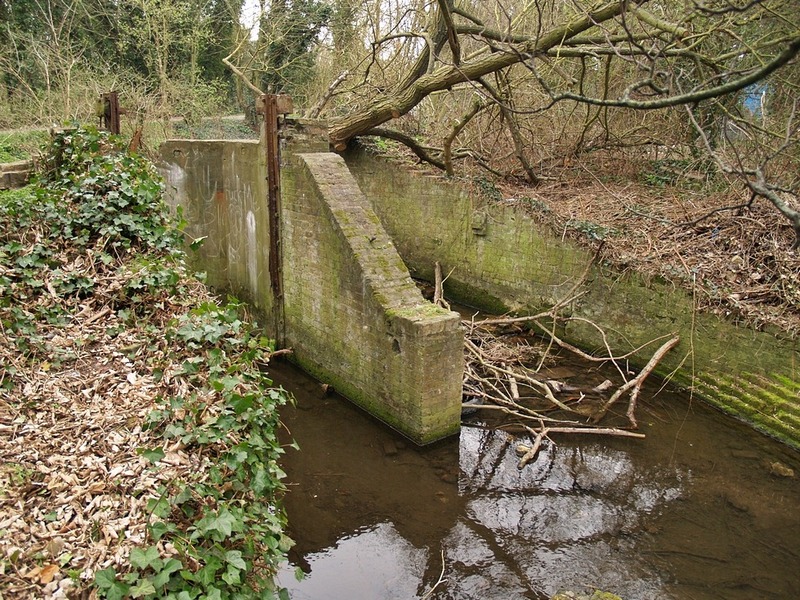 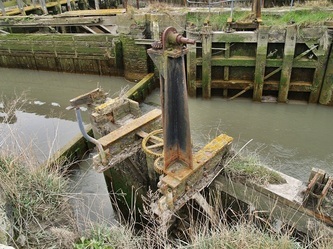 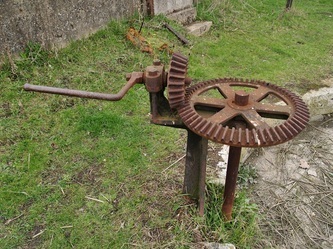 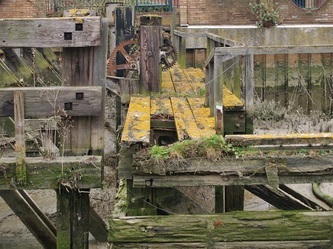 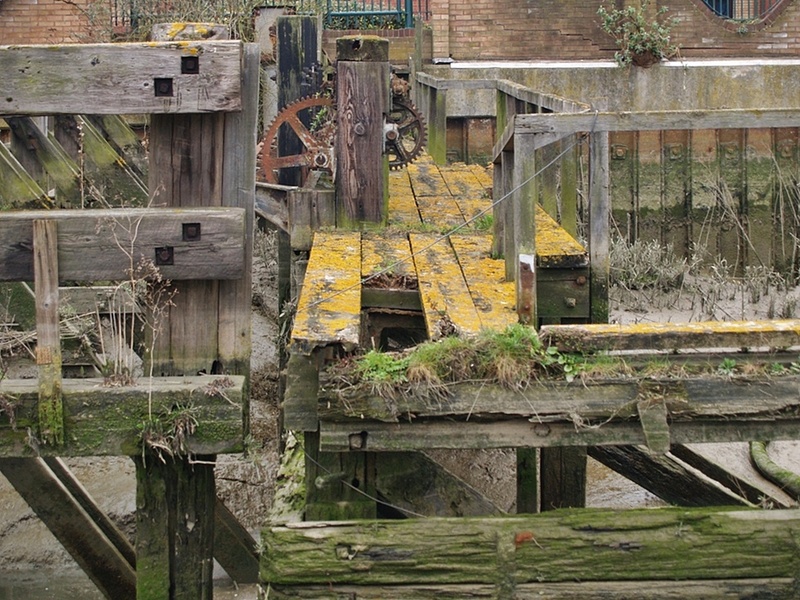 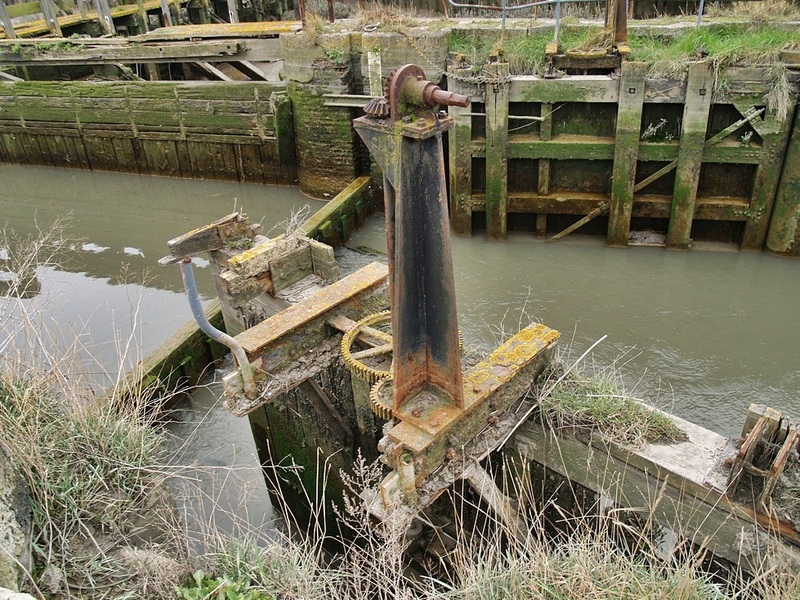 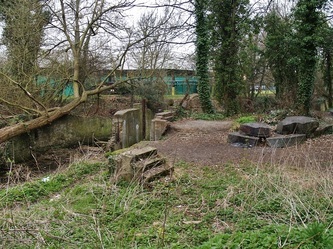 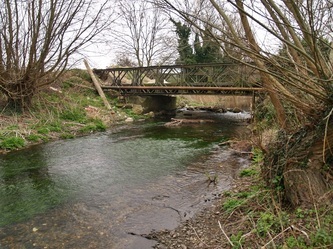 The River Darent powered a large number of watermills some going back to Domesday and many in operation until the early 20th century. 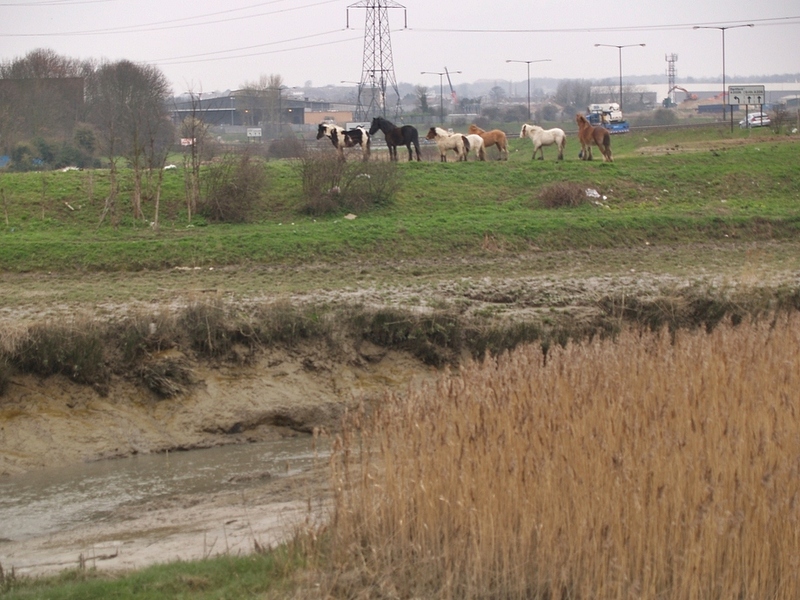 There were mainly corn mills from the source up to Dartford. 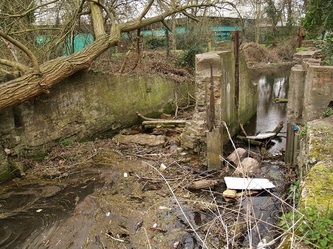 In the Dartord area there was reputedly England's first paper mill and also silk printing works,a gunpowder mill, a mustard mill and cotton mill all powered by the river. 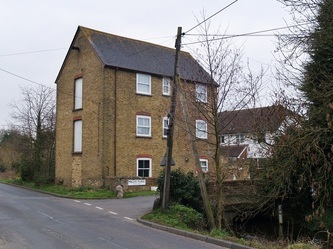 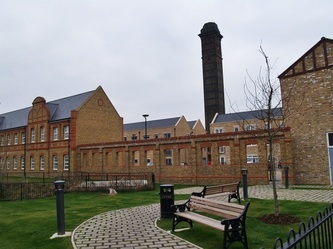 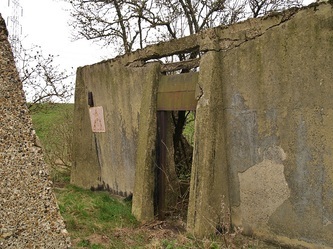 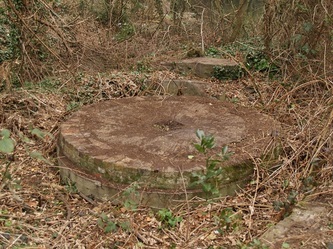 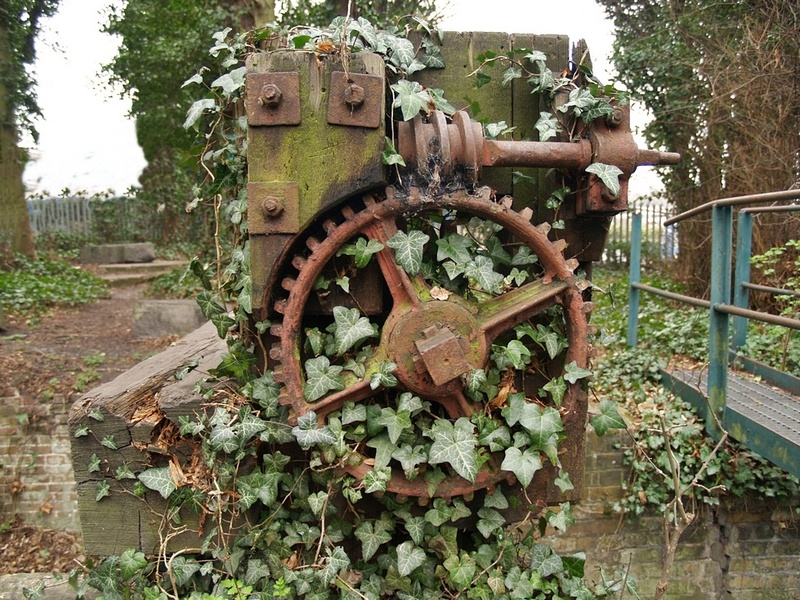 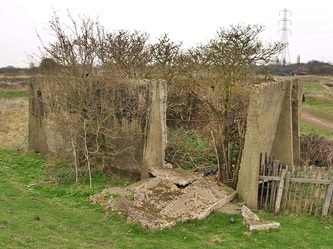 Dartford Powder Mills was the scene of a catastrophic series of explosions. 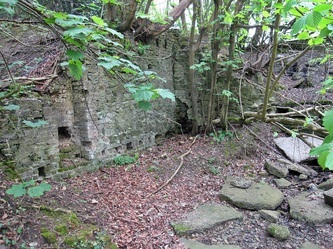 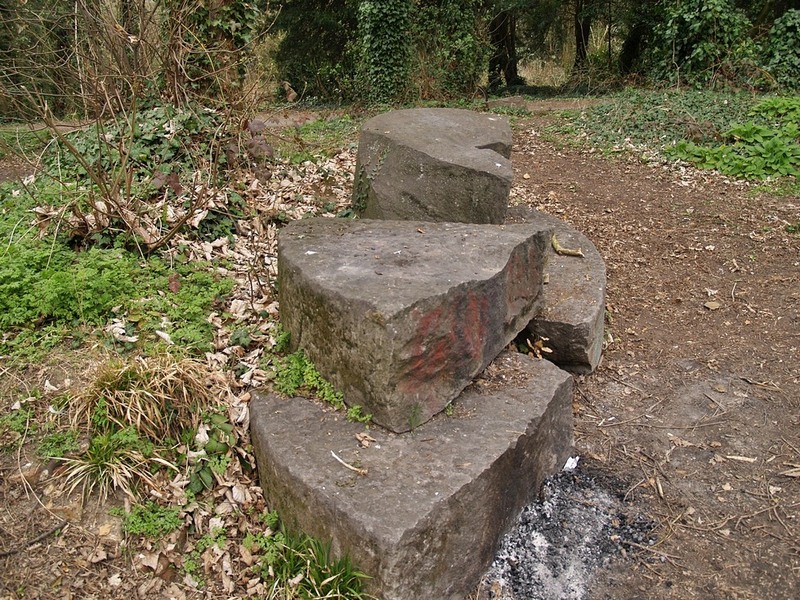 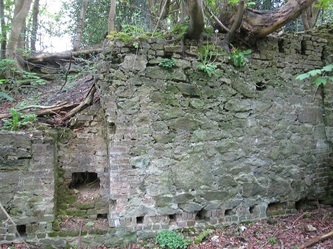 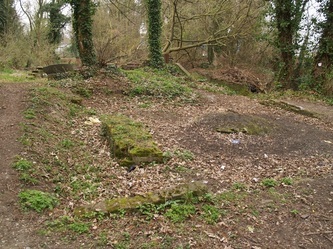 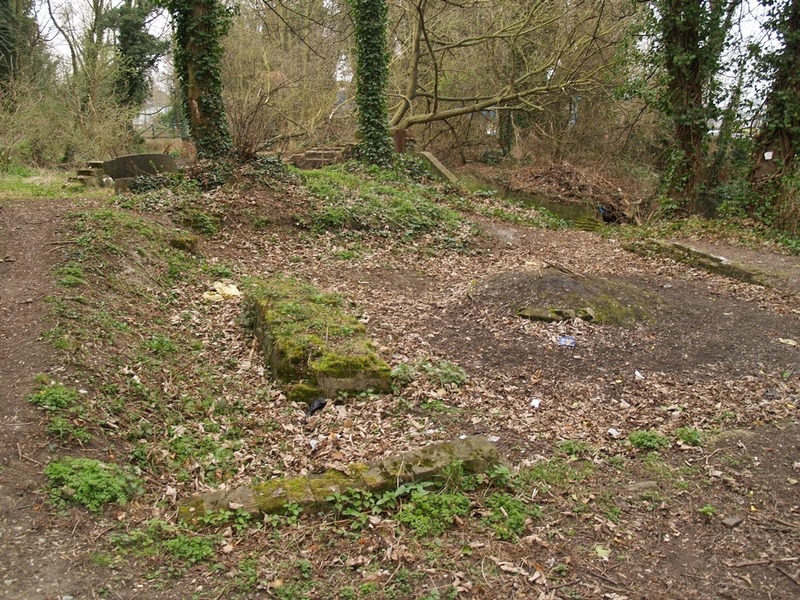 At least twenty-seven people were killed in explosions at the Gunpowder Mills between 1750 and 1800. 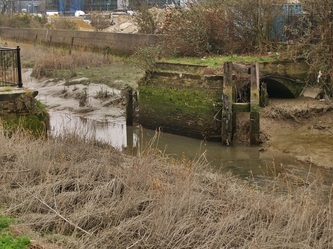 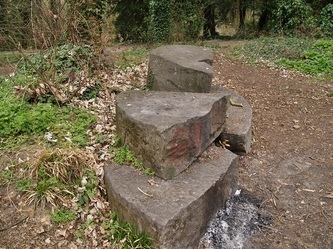 The river was increasingly used for trade during the 1800s and was straightened, widened and in some places given concrete banks to increase its usefulness. In 1835 approximately 50,000 to 60,000 tons per annum were being carried on the river. 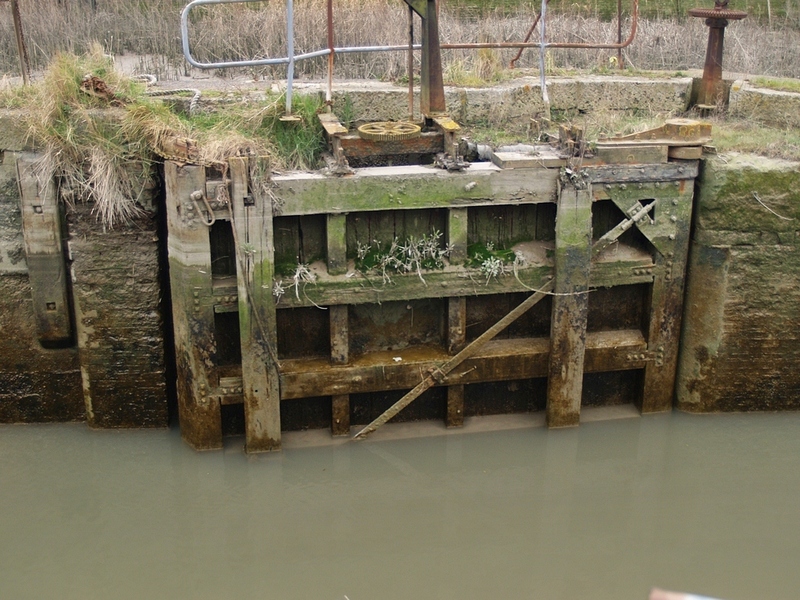 Conversion into a ship canal was once proposed but never came to anything. 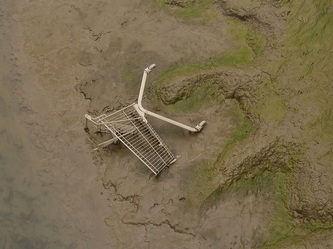 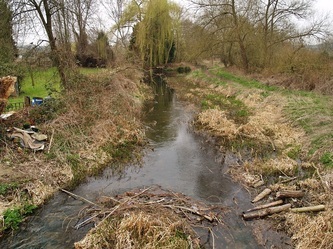 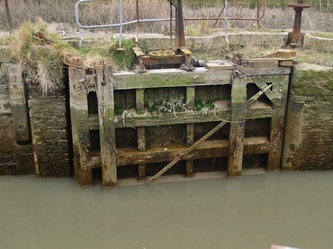 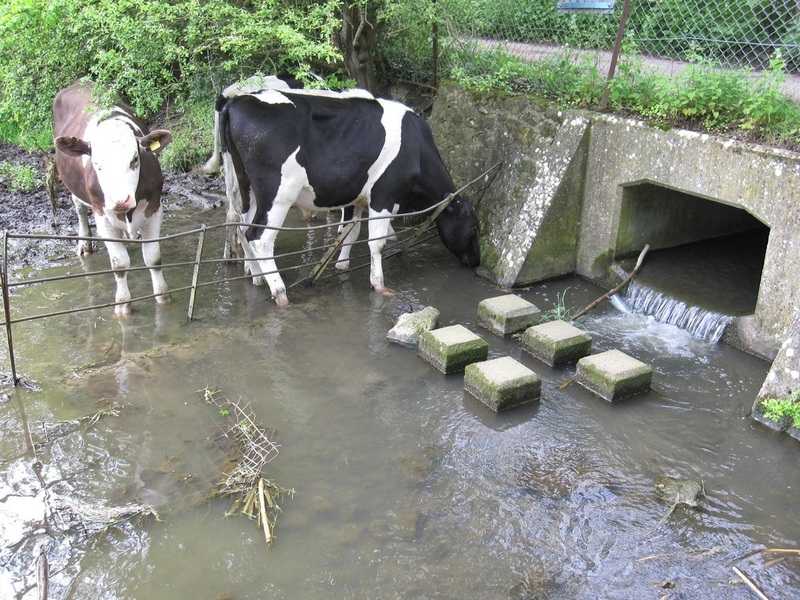 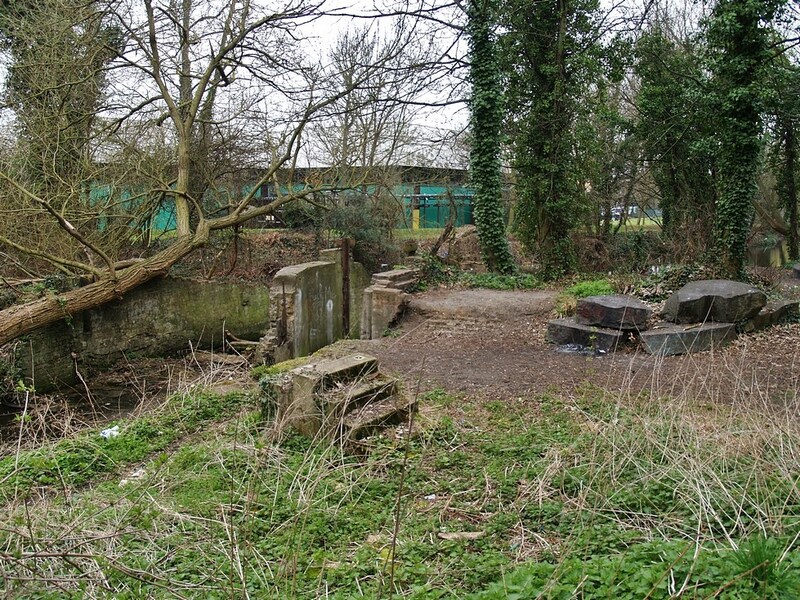 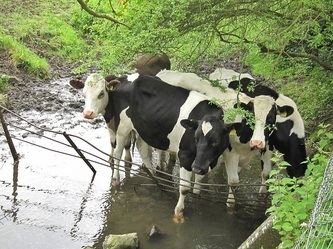 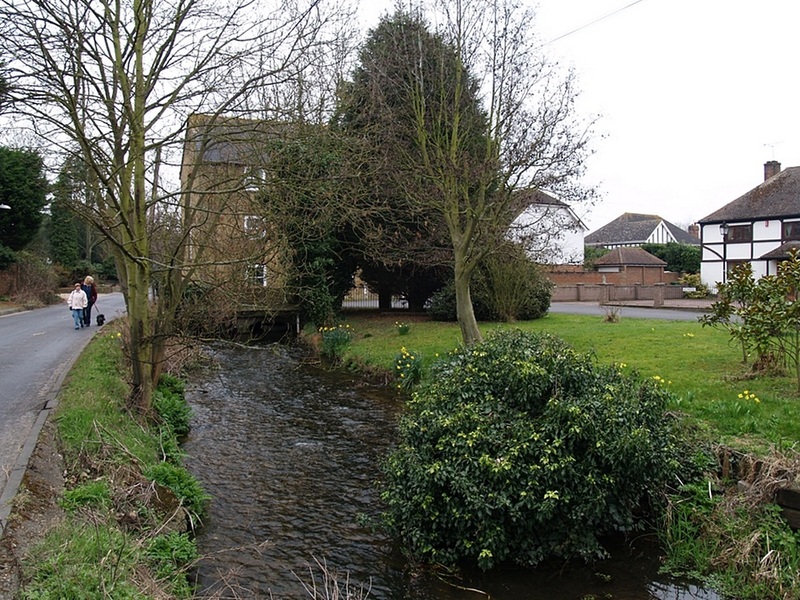 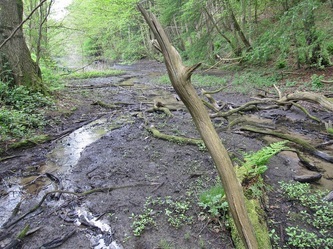 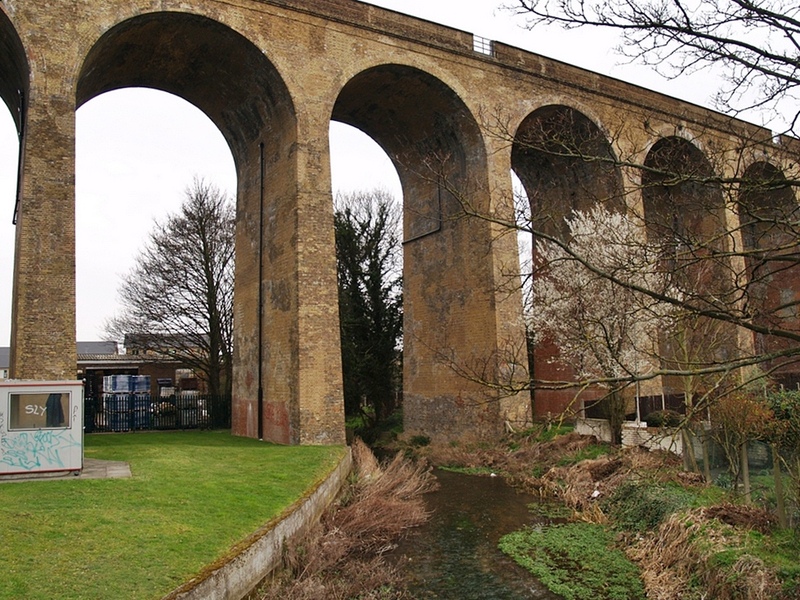 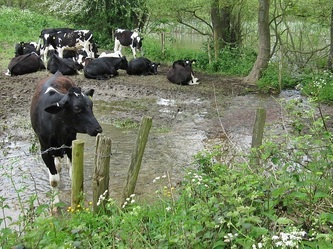 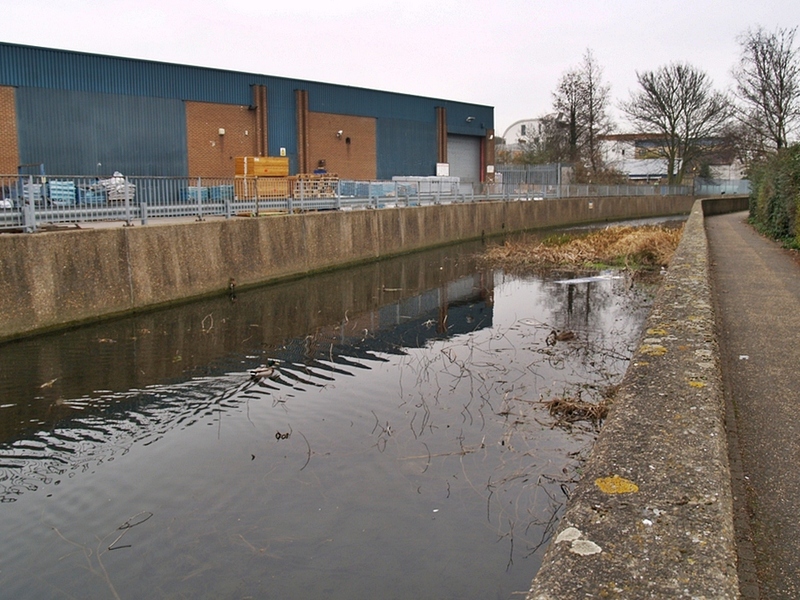 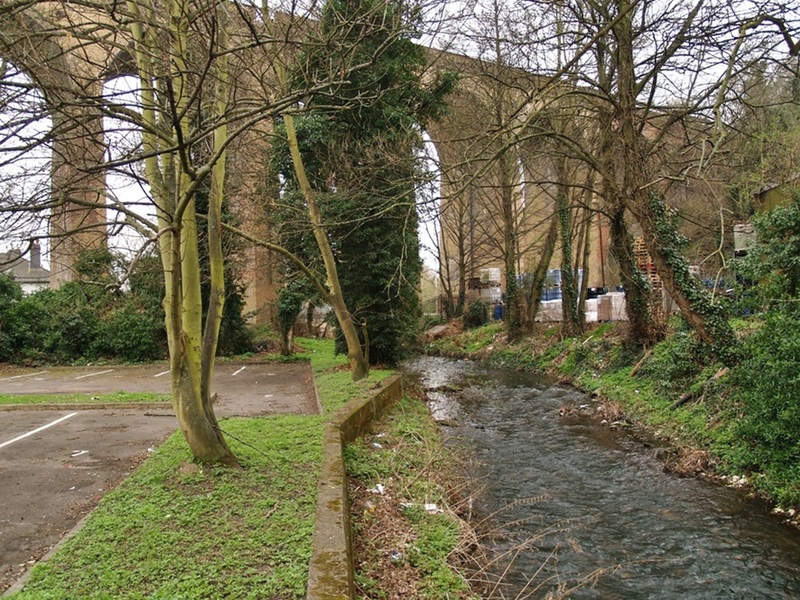 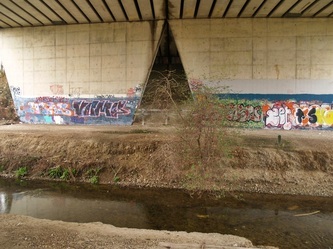 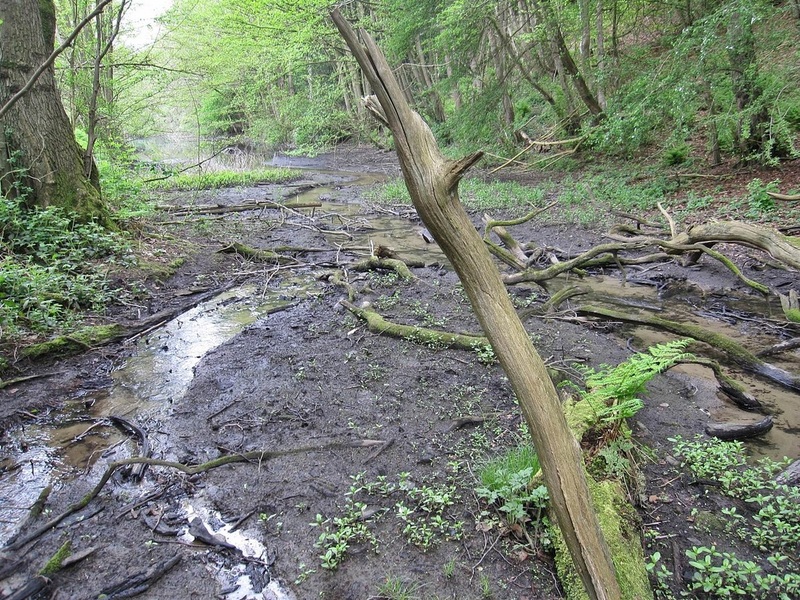 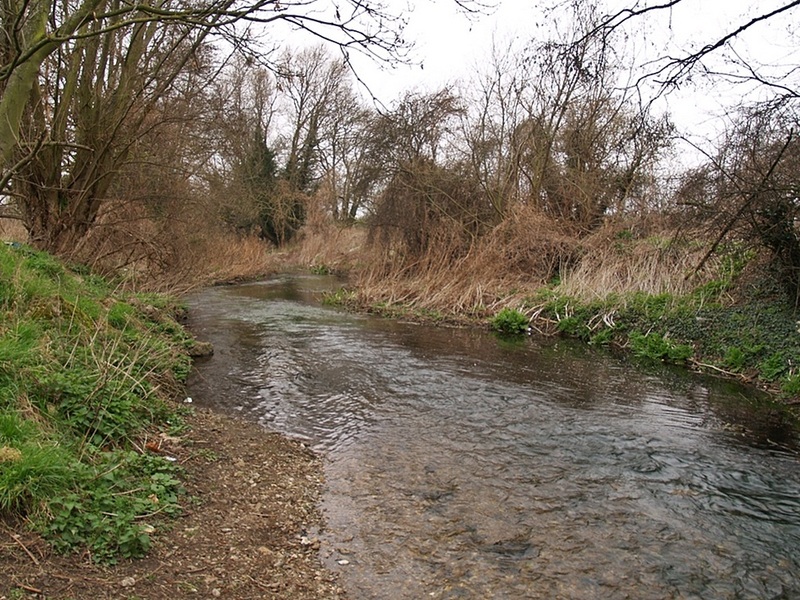 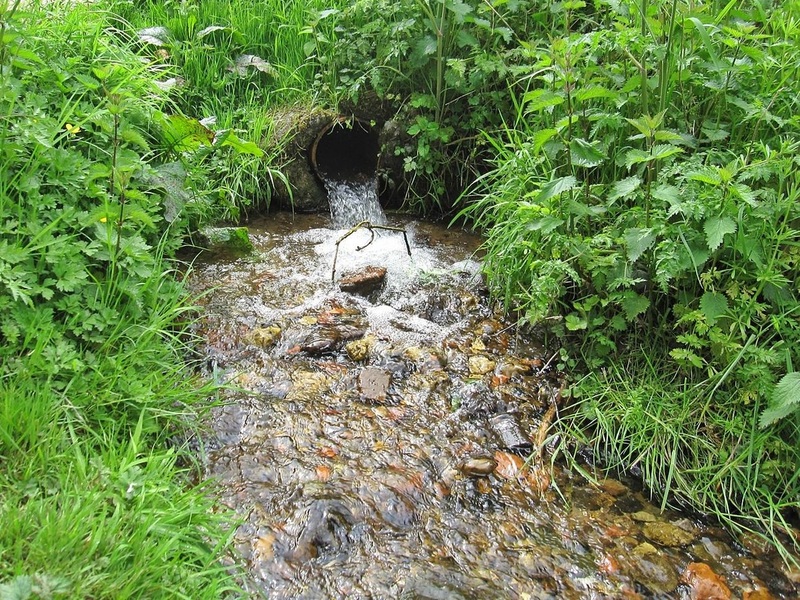 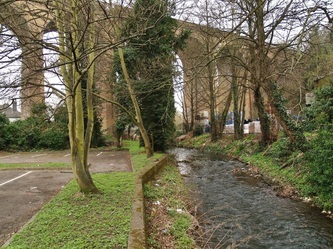 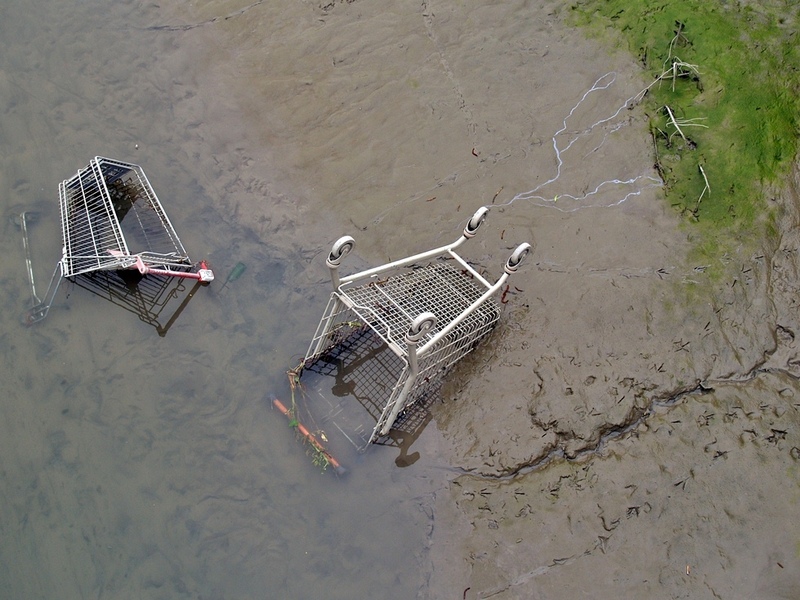 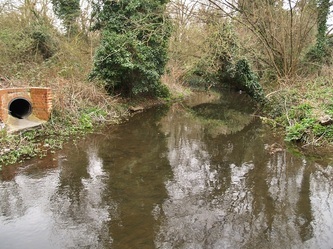 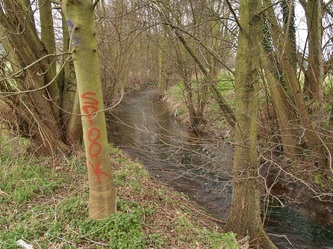 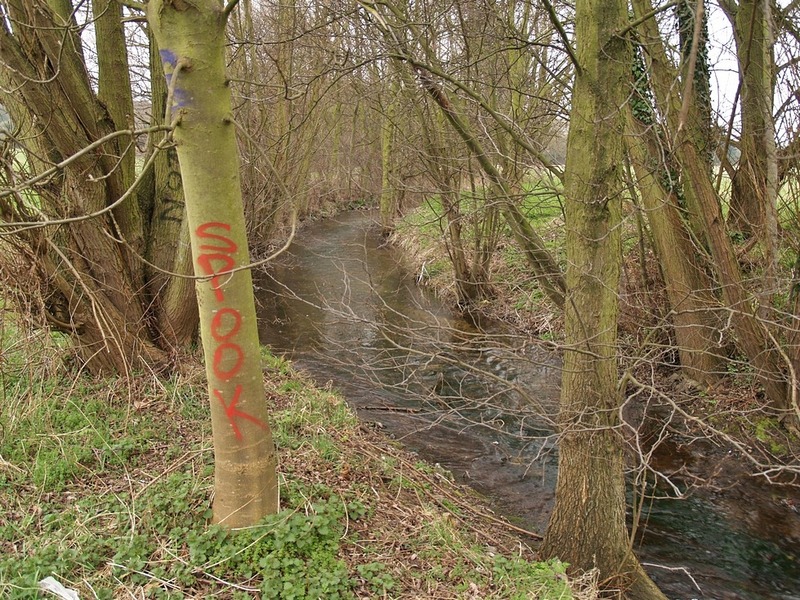 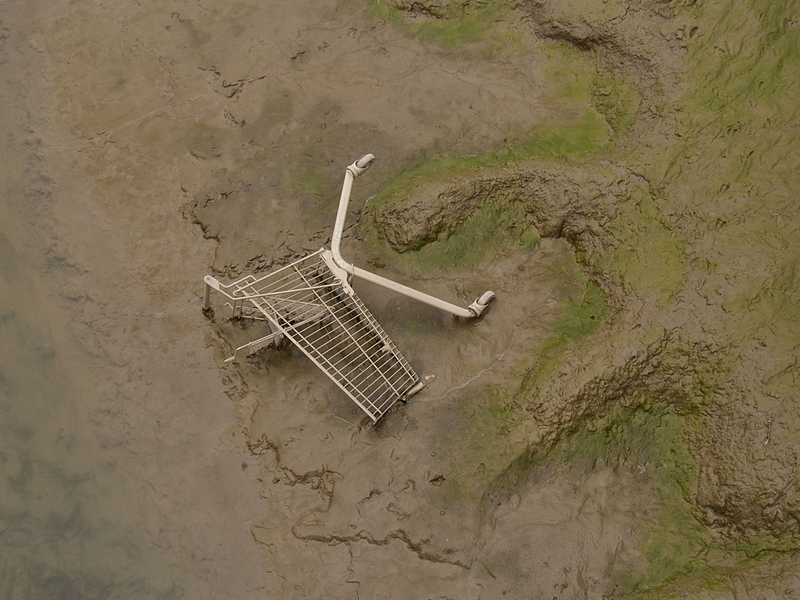 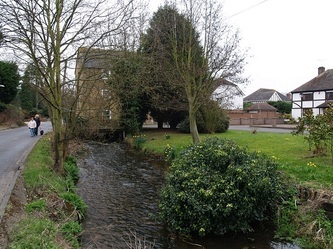 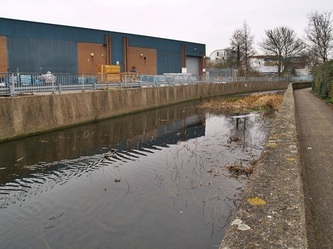 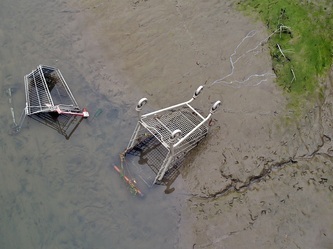 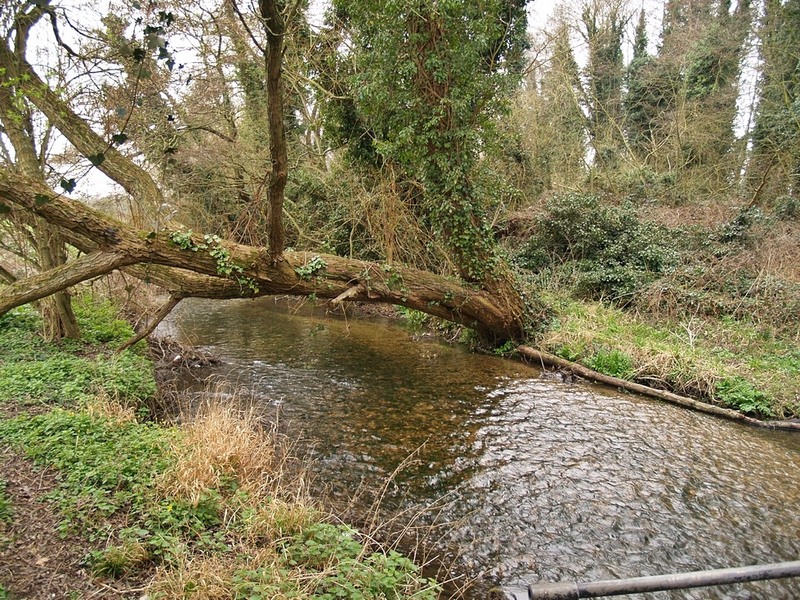 By the late 1980s the Darent was recognised as the lowest flow river in the country thanks to years of over-abstraction by water companies and industry. 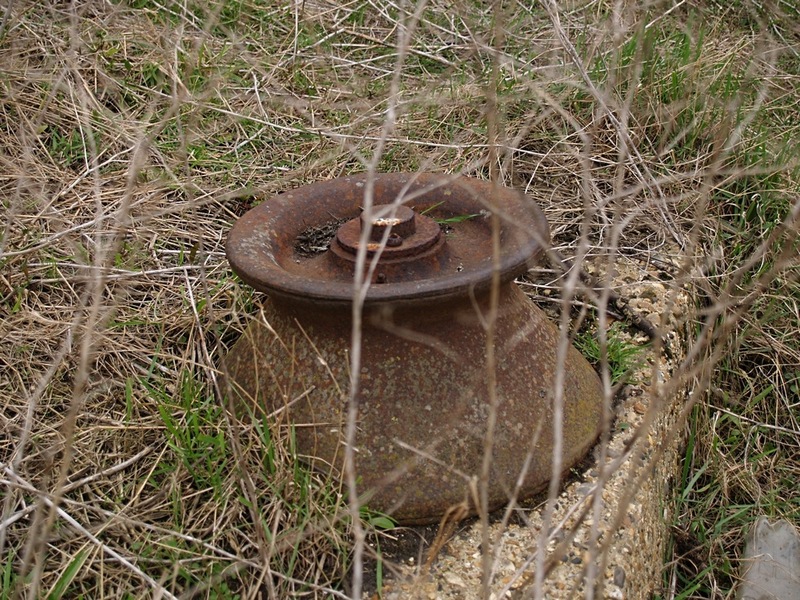 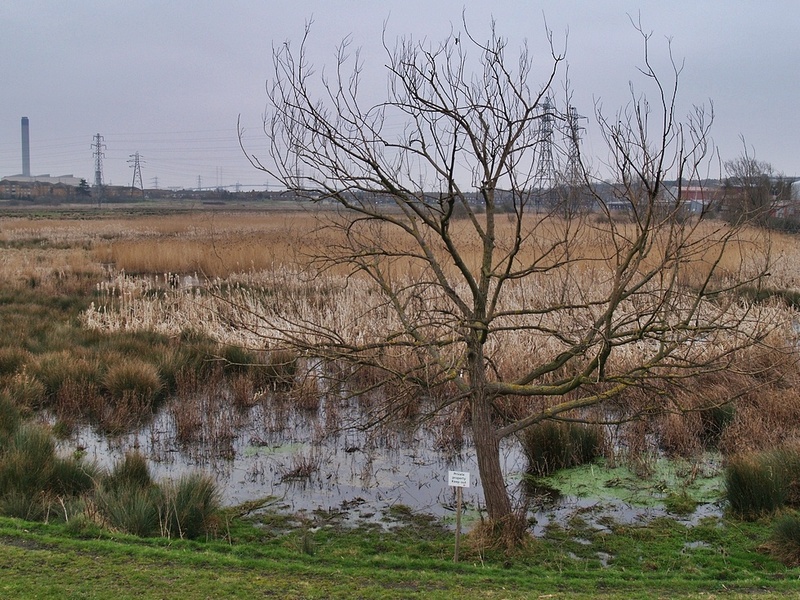 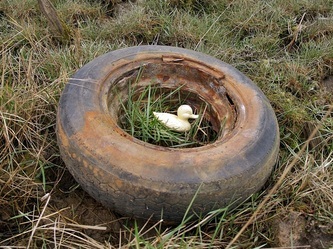 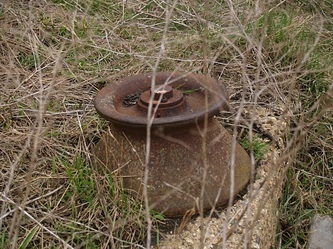 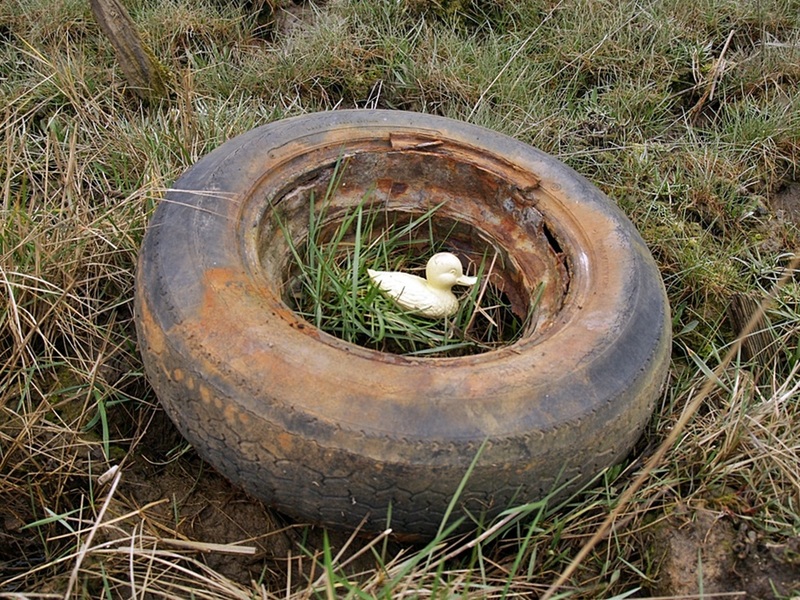 As recently as 1996, parts of the Darent dried up completely in the summer months – having a devastating effect on wildlife. 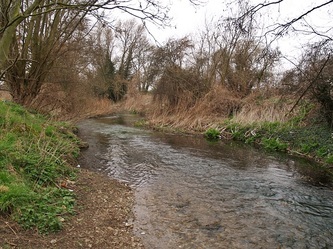 However, over the last 20 years the Environment Agency reduced the amount of water allowed to be taken from the Darent & undertaken work to reprofile the banks of the river in the fastest flowing sections and as a result of improved flows, the Darent has seen a healthy population of fish and invertebrates such as brown trout and river limpet and the river is now classed as having Good Ecological Status. 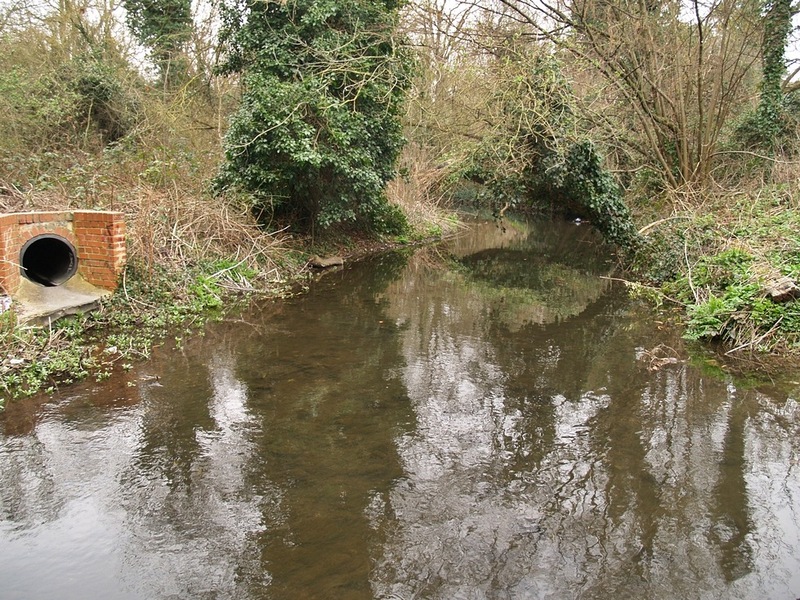 I stumbled across a website for a youth footie team called Darent River FC possible the only team in the London area with river in its name??? 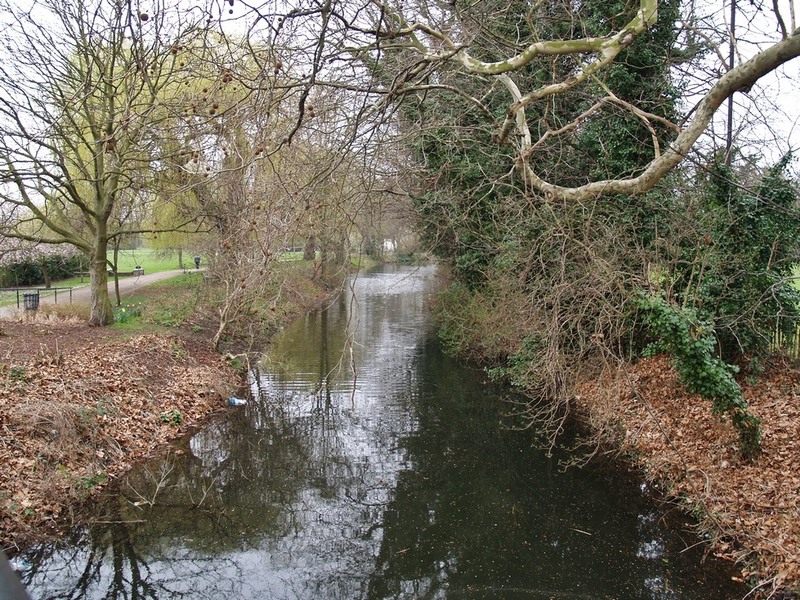 Another river related team are Cray Wanderers - the oldest association football club in London. 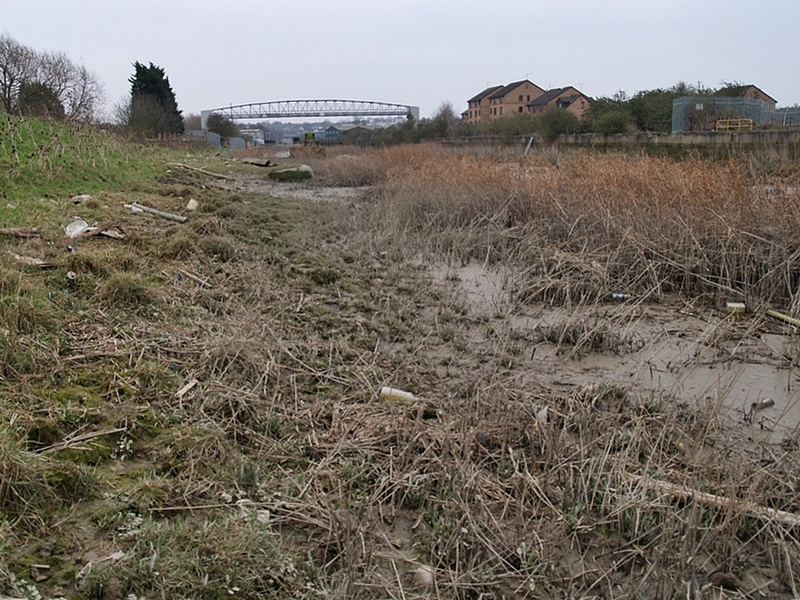 And we have Brentford FC and Ravensbourne Rangers. 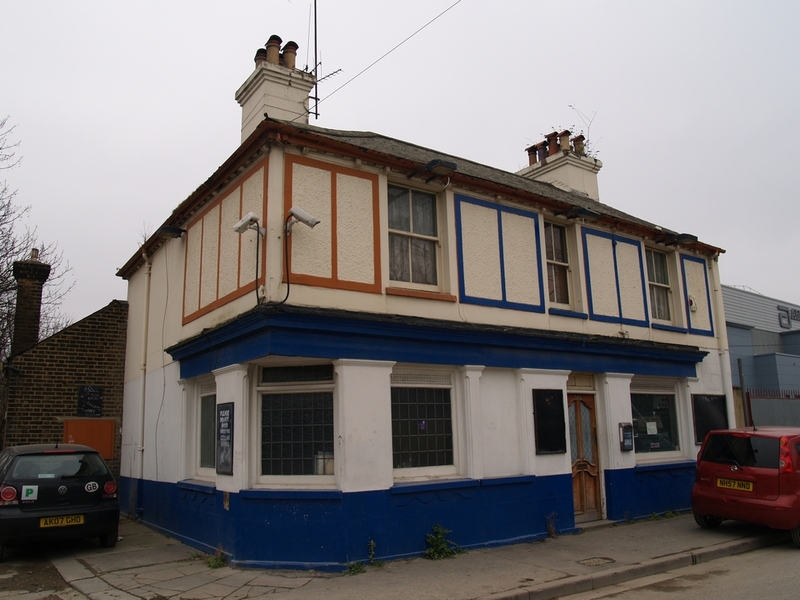 There was once a Thames AFC from Custom House in E London, who briefly played in the Football League between 1930 and 1932. 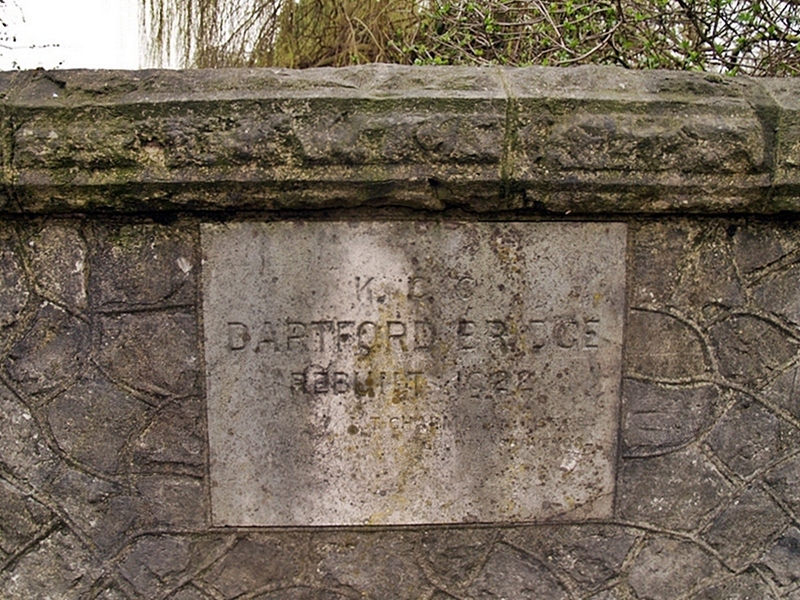 Their spell in the Football League was a short and unhappy one; such was the struggle to attract spectators, despite the stadium's capacity of 120,000 (making it the largest ground in England to regularly host League football), the club holds the record for the lowest known attendance for a Saturday Football League match; just 469 fans paid to watch Thames play Luton Town. 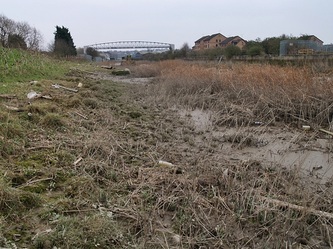 Unable to compete with established teams nearby, such as Charlton Athletic, Clapton Orient, Millwall and West Ham United, Thames struggled. 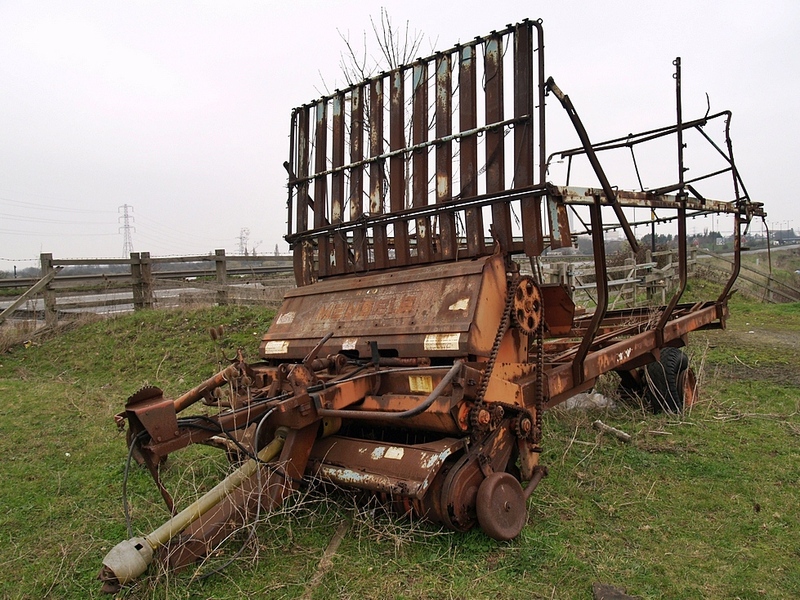 They finished 20th out of 22 clubs in 1930-31, and 22nd (i.e., bottom) the following season (1931-32). 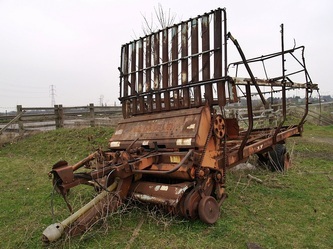 This prompted the club directors' decision to not to seek re-election to the League for the following season and wind up the club. 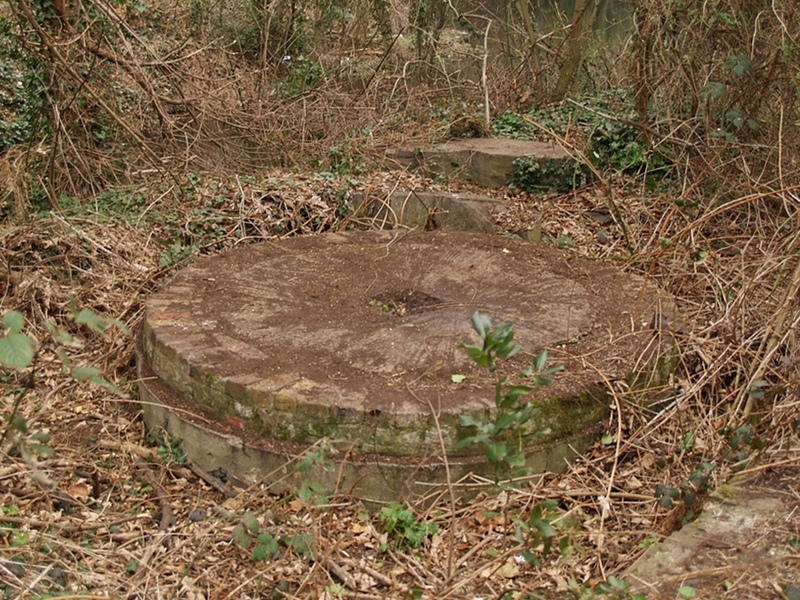 They were replaced by Aldershot. Not forgetting Thames Ironworks FC (nothing to do with the aforementioned Thames AFC), who would go on to be renamed West Ham United.